A couple of days ago, one of the most influencial people in the animation world passed away after a long fight with lung cancer. Isao Takahata is Studio Ghibli’s co-founder alongside with his long-time collaborative partners Hayao Miyazaki and Toshio Suzuki. Takahata was born on October 29, 1935, in Ujiyamada, Mie, Japan. He started his career in the animation field at the Toei studio in 1959. Back in 2015, the animation genious was nominated for an Oscar for the most anticipated animation film in the year; The Tale of the Princess Kaguya. The movie was his 5th Film during his stay with Ghibli; it was released on November 23rd of 2013 with a 50 million dollar budget which makes it the most expensive Japanese movie till this day. 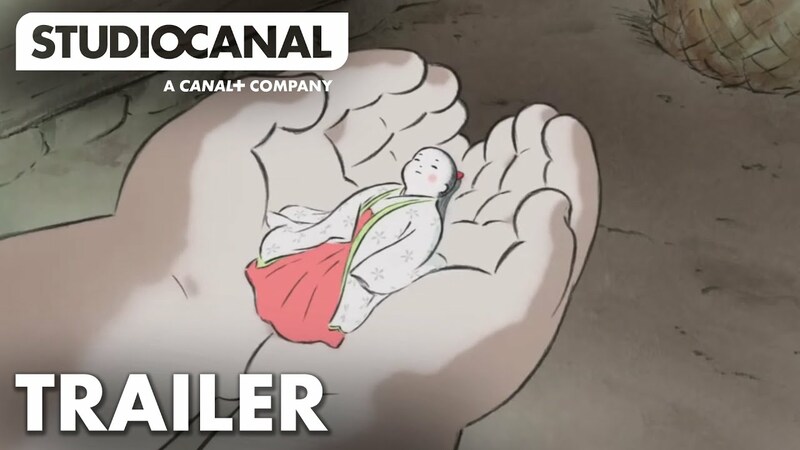 The Tale of the Princess Kaguya was nominated for an Oscar at the 87th Academy Awards, it also won another 12 awards and was nominated for 35 other nominations. Takahata Also was the Producer of the first film of Studio Ghibli; Castle in the Sky. Castle in the Sky was the very first film animated by Studio Ghibli and it was animated for Tokuma Shoten. The movie was about two youths who were trying to escape from military men and they try to find a floating castle in the sky. Takahata died a fighter, he carved a mark on our hearts during our childhoods. May he rest in peace. Everything will become one with me, everything will be one entity.